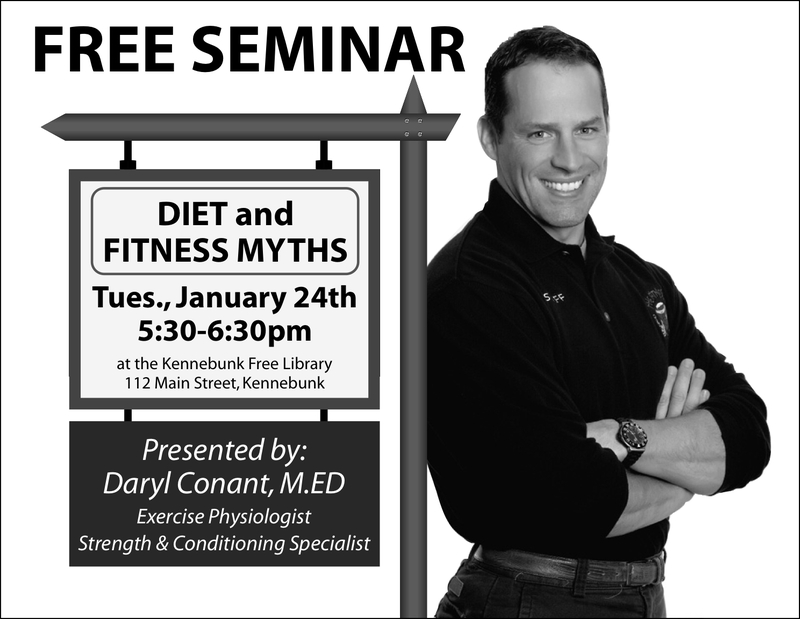 I will be discussing many of the myths and misconceptions about Diet and Fitness. Learn about Weight Loss, Calorie Counting, Hidden Dangers that Lurk in Food, How to Eat, What to Eat, When to Eat, and the best foods for warding off disease. In addition I will be discussing how you can design your own safe and effective exercise program to get results. Everyone is invited to attend. Hope to see you there.